CAM or computer-aided manufacturing is an application technology which uses machinery and computer software. This technology facilitates and automates various manufacturing processes. NIEDS is a highly respected CAM Training Institute In Delhi. Established in 2004, we have gained significant experience in training various students and working professionals, and have successfully boosted the careers of thousands of our students. We provide CAM Training For 50 Hours Duration to the students coming from non-technical backgrounds. You will learn everything from understanding CAM programming to machining practice on CNC Machine. Why Our CAM Training Centre? If you want to launch your career to a new level, give us a call to book a seat for yourself. 1 Understanding CAM Programming (VMC). 2 Introduction To CNC Machines. 3 Role Of CAM Softwares IN Manufacturing. 4 CNC Tooling And T Heir Selection Criteria. 5 Knowledge Of CAM Software Environment. 6 Toolbars And User Interface. 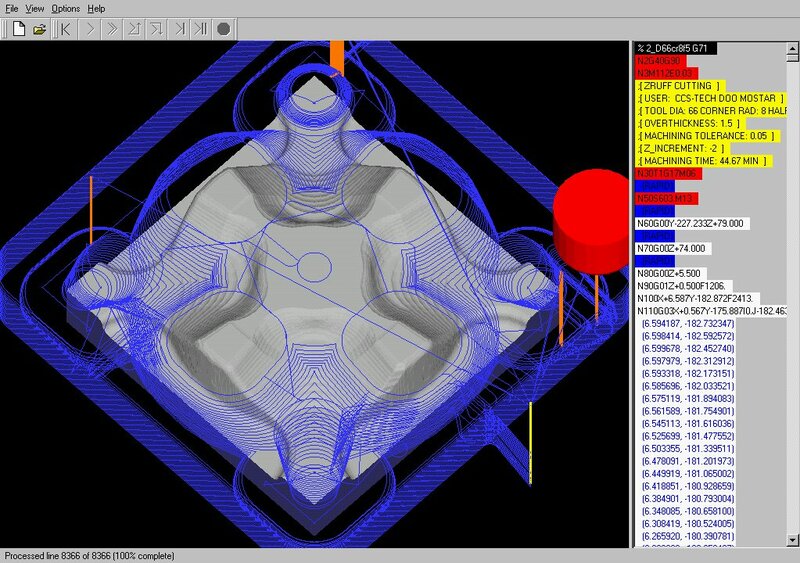 7 Importing Model From CAD Software. 9 Understanding Model And Machine Coordinate System. 10 Analysis Of A Model. 11 Setting / Shifting Work Zero. 13 Understanding Of Cutter Parameters Selection. 14 Working With Roughing Strategies(Core/Cavity). 15 Working With Finishing Strategies(Core/Cavity). 20 Editing Tool Path / CL Data. 21 Machining Practice On CNC Machine.